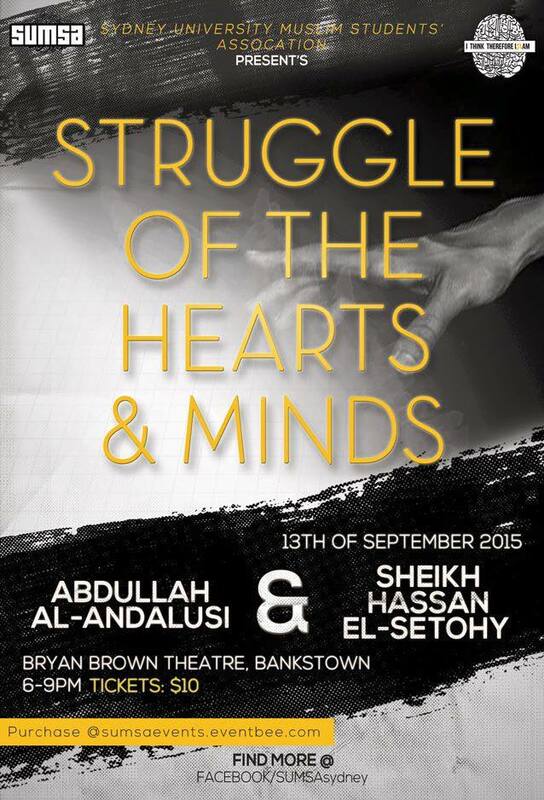 Salam alaikum (or G’day), I’m currently ‘down-under’ in Australia for a two week speaking and debate tour. 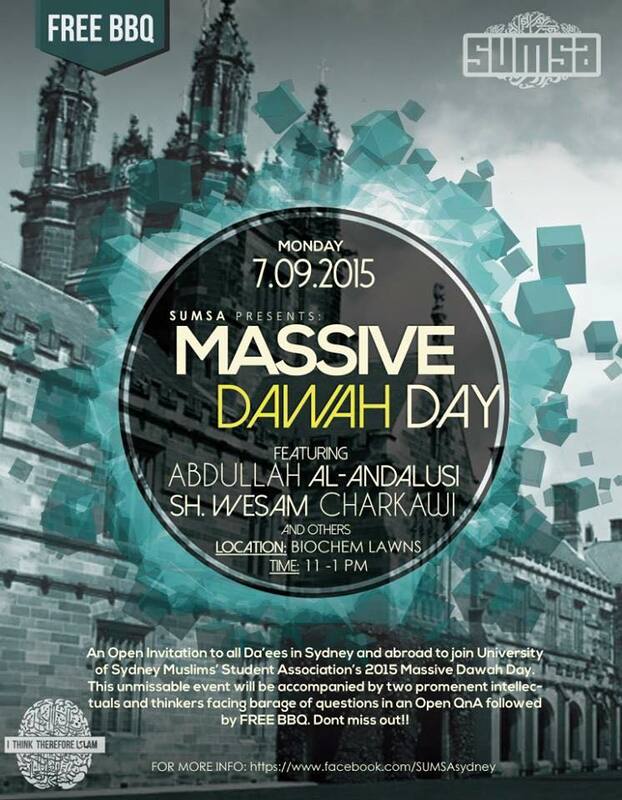 I’m happy to be meeting my brothers and sisters who live in Australia, and learn more about this continent-country. 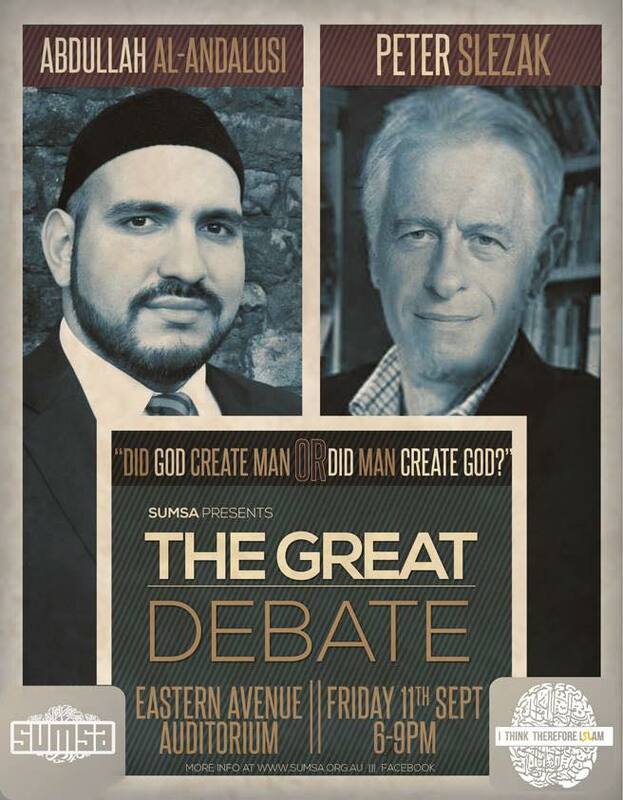 I will be speaking alongside some distinguished personalities here, and giving lectures on the rational proofs for Islam and the Islamic worldview, debunking misconceptions, and debating an Atheist on the existence of God, with possible debates on Shariah law compared to Western legal systems. I will be attending Sydney University and the University of New South Wales and other venues (which I will announce in due course). 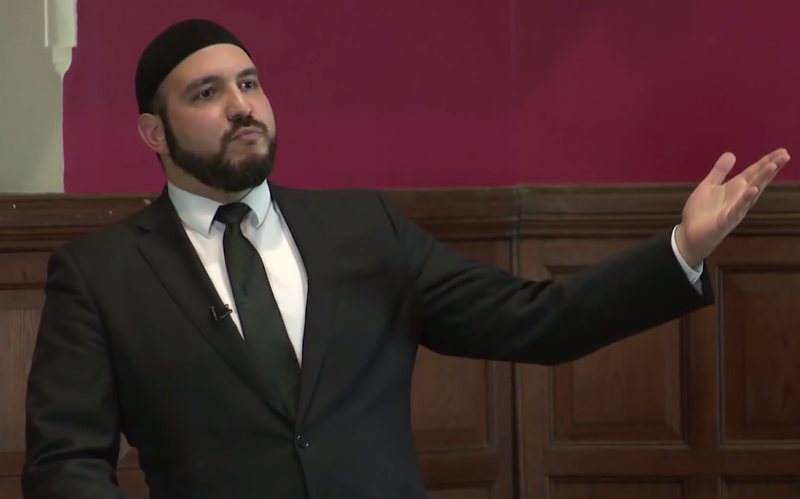 The events are open to all, so everyone is welcome. 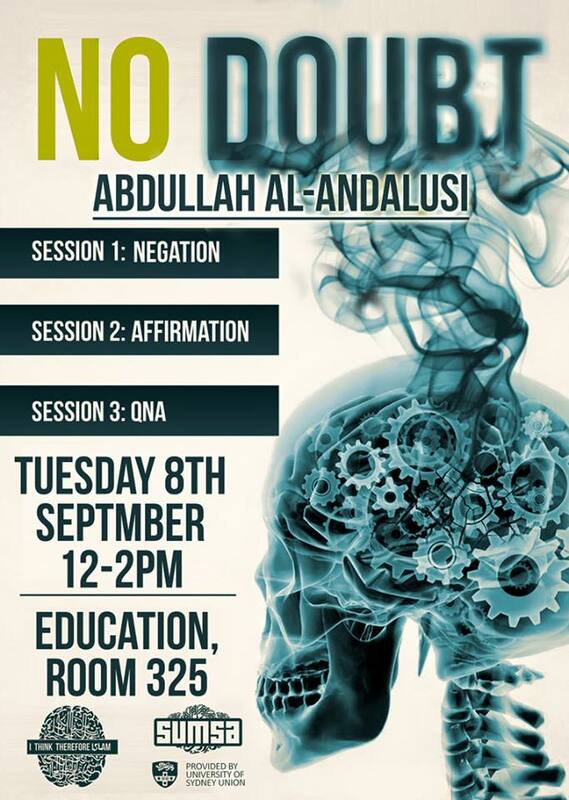 Insha’Allah they will give a chance for a good dialogue and public debate. 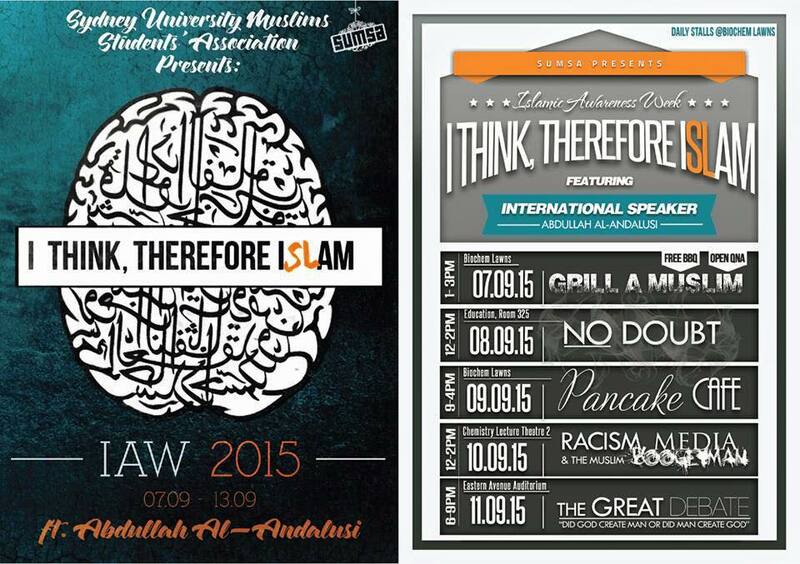 Full information about all the events can be found on the Sydney University Muslim Student Association website.